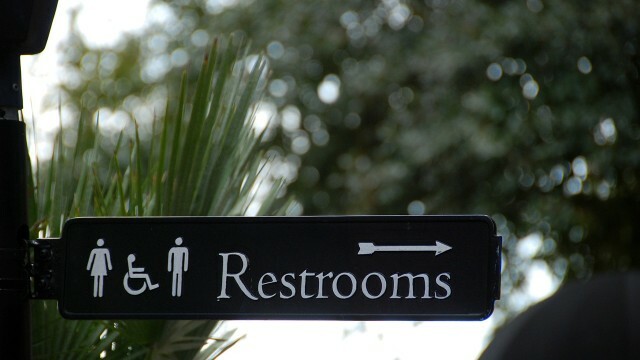 The city needs to install more public restrooms in downtown San Diego, establish a budget to maintain the facilities and put in signage directing people to the nearest locations, according to a county grand jury report released Wednesday. According to the report, an advisory committee dealing with redevelopment in the East Village was the first — 14 years ago — to raise the issue of the lack of downtown restroom facilities available to the public 24 hours a day, seven days a week. Since then, two 24/7 restrooms have been added. The Portland loos were installed last November and in January at a cost of $560,000 — double the initial estimate for various reasons, according to the report. The prefabricated metal structures are at Market Street and Park Boulevard, and 14th and L streets, both near Petco Park. Those two, and a public restroom next to City Hall, are the only ones available to the public at all hours in the downtown area. Another is currently under construction at Horton Plaza. The grand jury said San Francisco, by comparison, has 25 restrooms open around the clock. 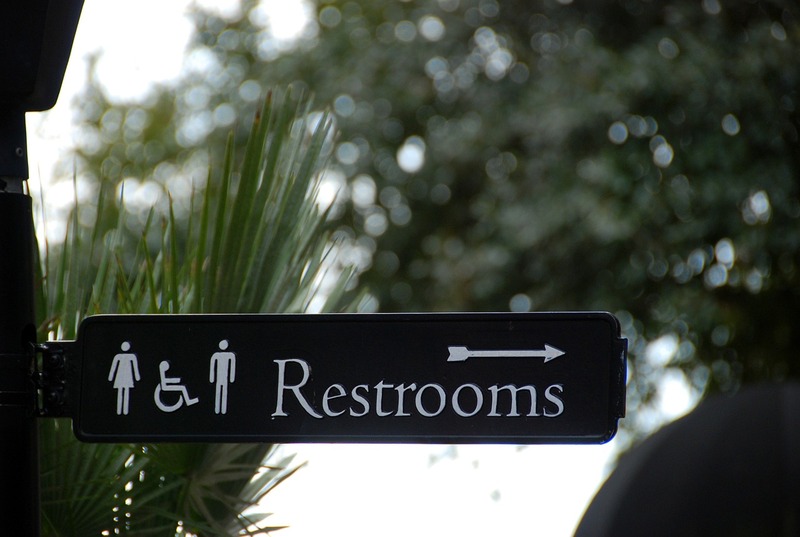 Additional, well-maintained public restrooms would benefit the general public, outdoor workers, tourists, visitors and the homeless, the grand jury said, while also reducing health, safety and environmental hazards. The mayor and City Council are required to respond to the report by Aug. 25.